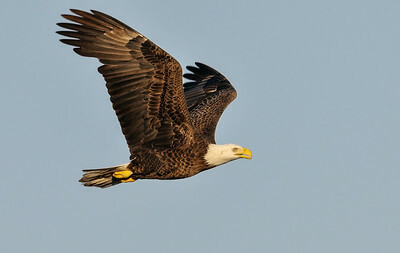 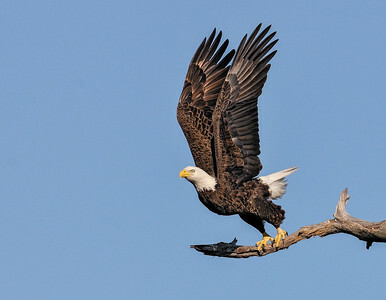 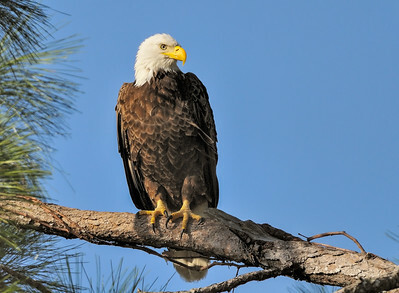 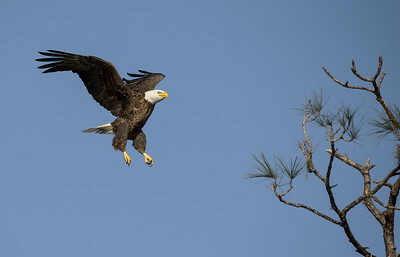 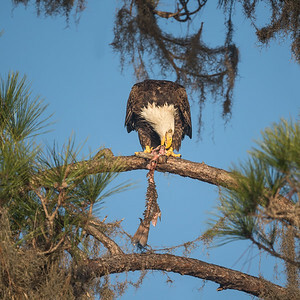 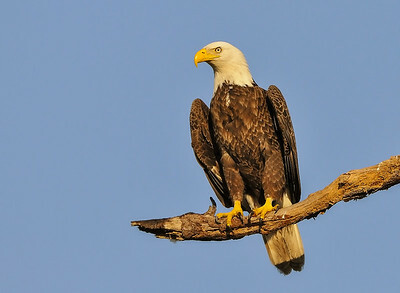 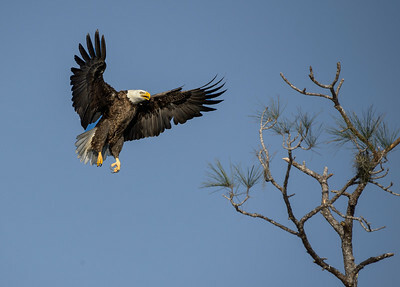 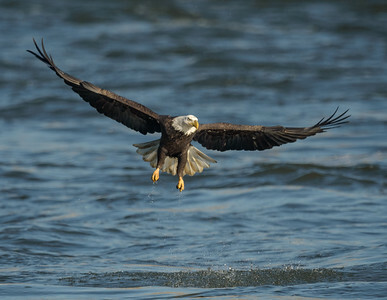 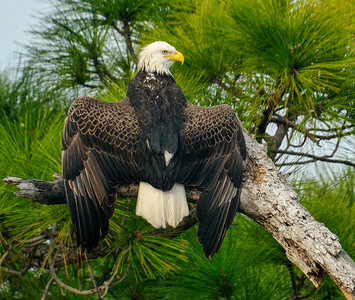 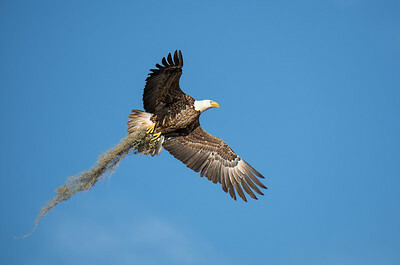 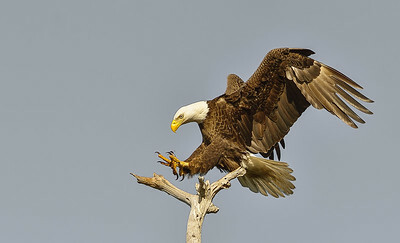 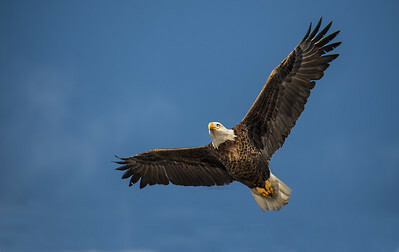 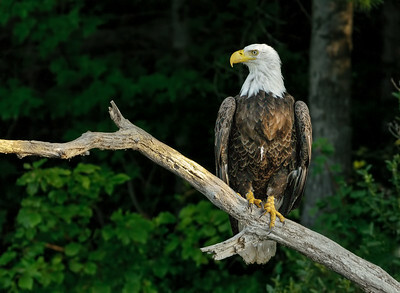 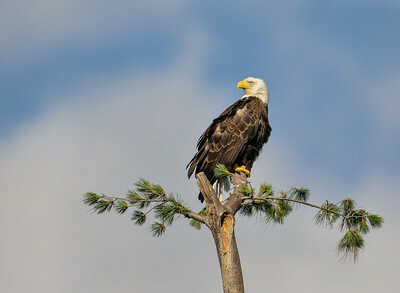 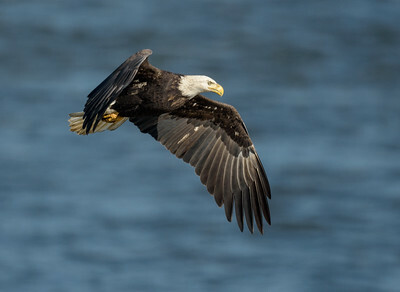 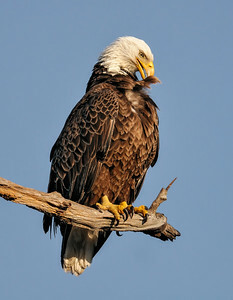 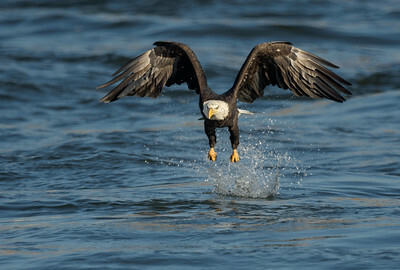 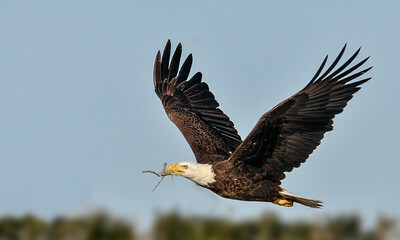 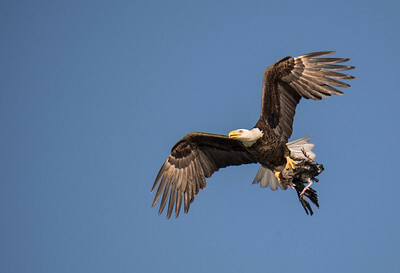 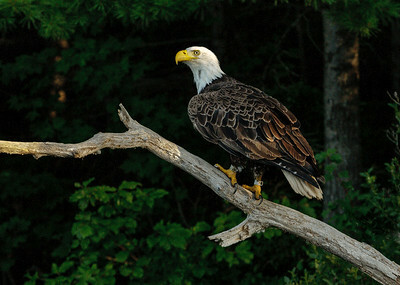 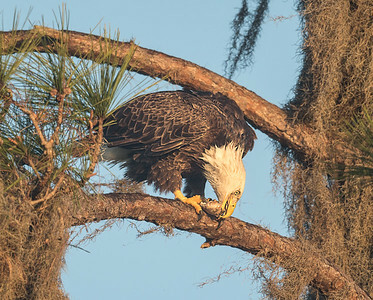 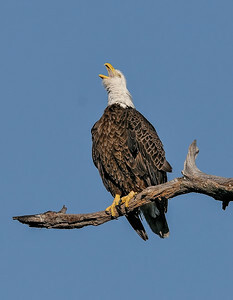 The American Bald Eagle is making a comeback. 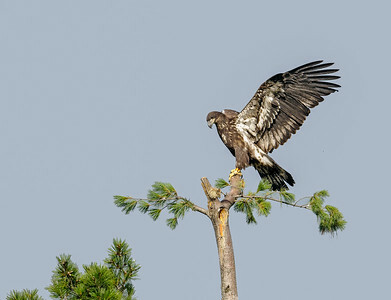 They may become common some day but for now they are exciting to see. 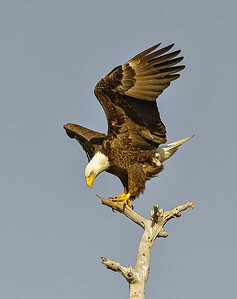 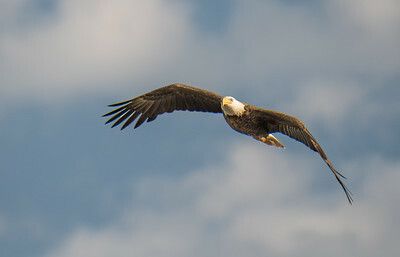 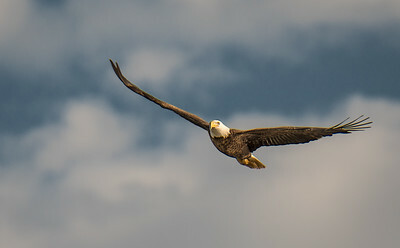 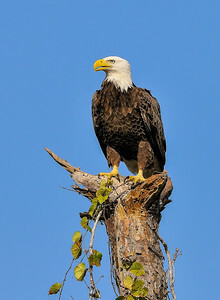 Here are eagles I have seen individually, whether flying, perching, or eating. 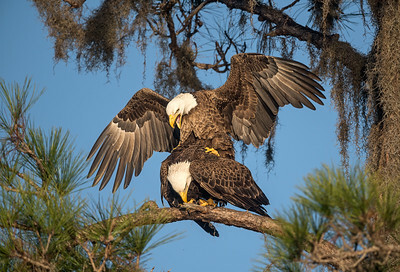 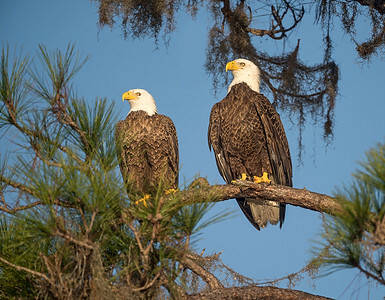 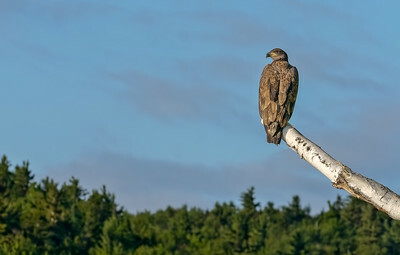 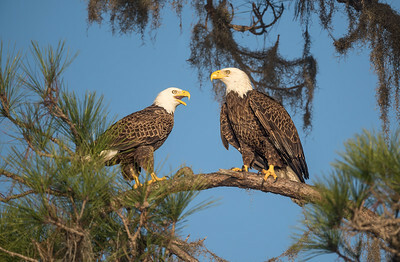 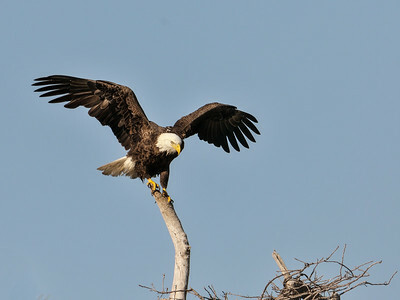 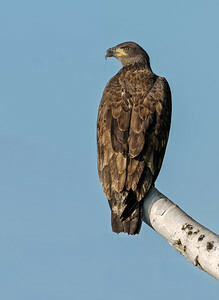 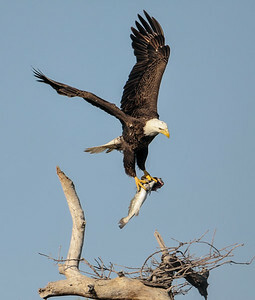 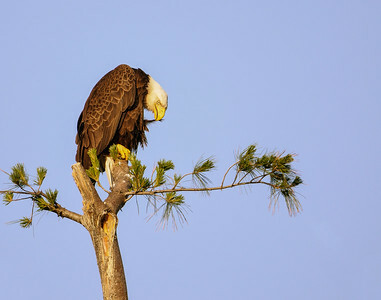 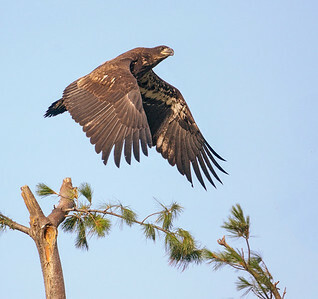 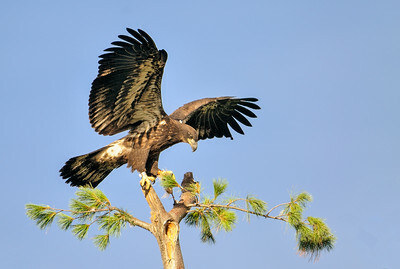 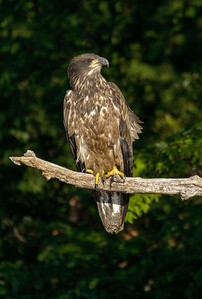 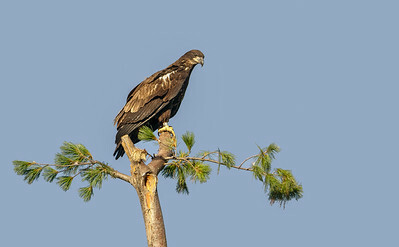 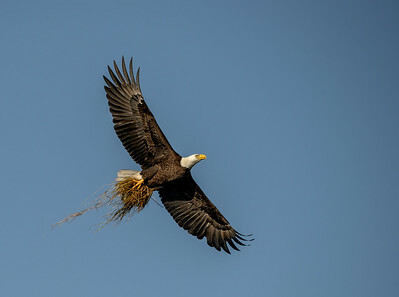 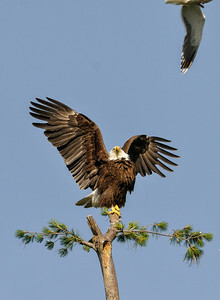 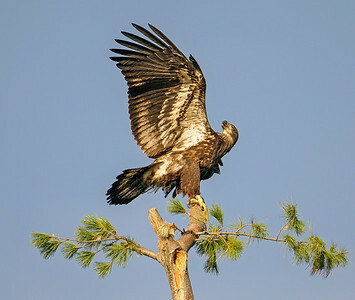 There are images of eagle nests and nesting behavior. 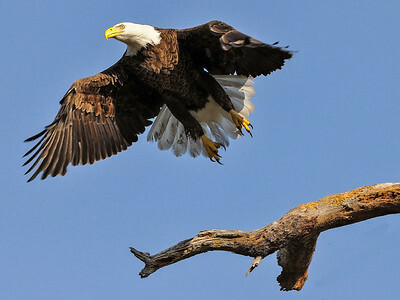 Can you spot the two images which contain wood ducks?